NO ONE KNOWS THE WORLD LIKE WE DO. We've spent more than four decades building a worldwide network and gaining local market experience. Today, we offer fast, reliable and smart shipping solutions to more than 220 countries and territories. Years of experience have allowed us to build a global network that delivers the best possible transit times. Our in-house customs know-how keeps the process fast, simple and secure, while moving your goods quickly and seamlessly across international borders. 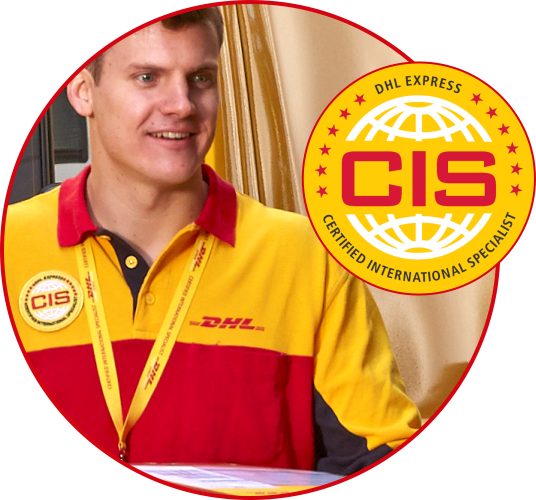 DHL provides delivery to 120,000 destinations in over 220 countries and territories worldwide. With 1,400 facilities across the globe, you can rest assured that we've got you covered no matter where you are shipping. 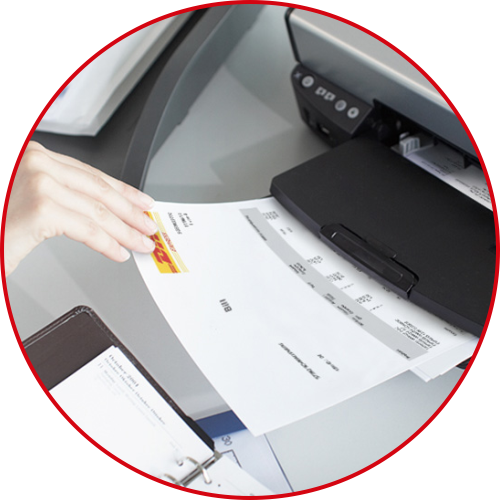 We strive to keep things affordable whatever the size of your business. 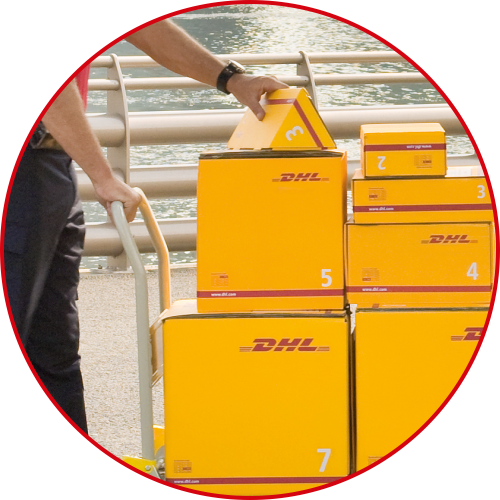 With DHL there's never any hidden costs. 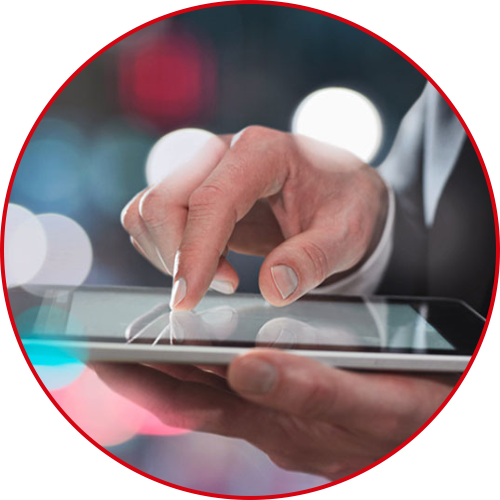 Our competitive upfront pricing for door-to-door delivery makes costs predictable and easy to manage. Our wide range of shipment options makes importing and exporting simple and easy. Daily direct flights into and out of the U.S. connect your inbound and outbound shipments to every corner of the globe.